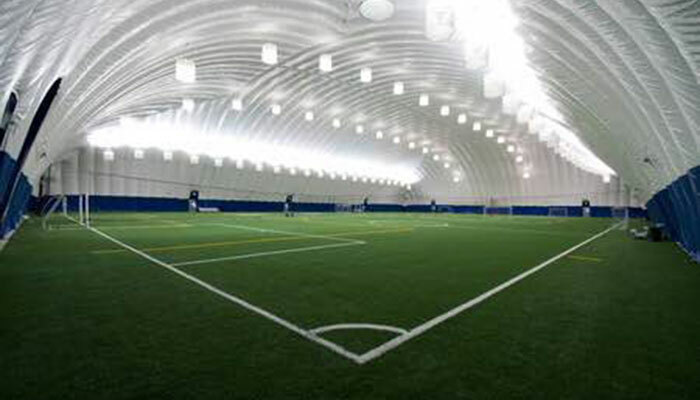 Welcome to the Markham Sports Dome, one of the leading providers of kids’ camps and programs in Markham community! We are focused on providing a fun, inclusive, and healthy environment for youth in our community. 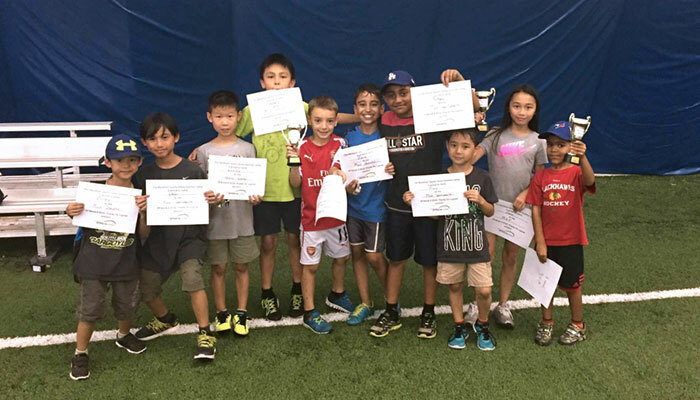 Our kids “campers” will participate in both skill-development and physical play through a wide variety of sports, including: soccer, basketball, Frisbee, field hockey, dodgeball, mini-tennis and much more! Come join us in an exciting, challenging and dynamic sporting experience. 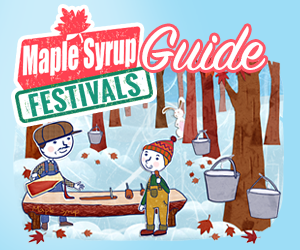 Our well-trained staff and leaders are sure to facilitate fun, meaningful and unique experience for your kids! We encourage positive attitudes, a welcoming environment and most importantly; making friends. Hi there. 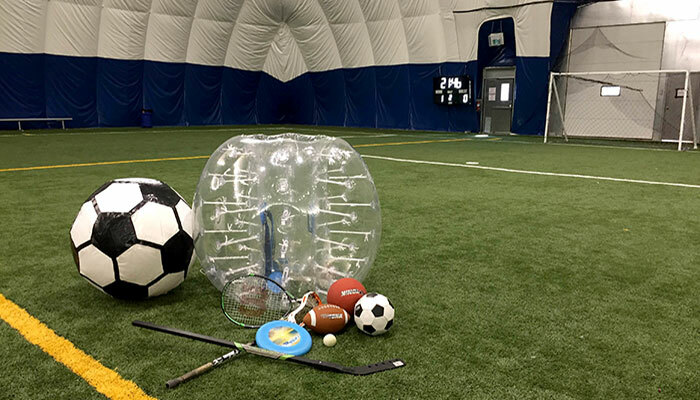 I am looking to get pricing for bubble soccer for a kids birthday party (age 12). Can you please provide me with details i.e. how long do we book for and what the cost is and if there is a party room available as well. Thank you. Hello Maria and thank you for the email! 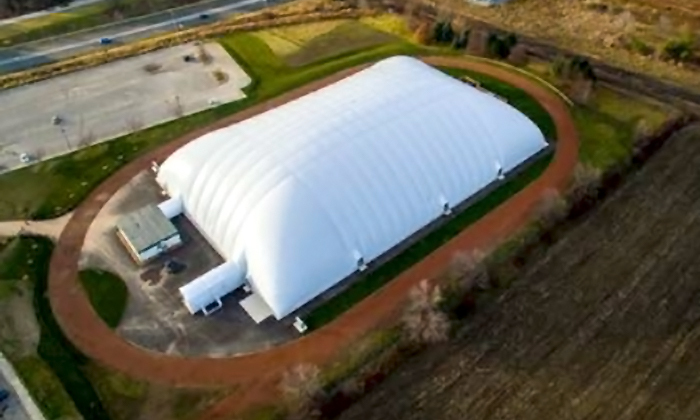 Unfortunately due to a massive volume of rentals and bookings this fall and winter, we will not be taking any more birthday rentals until Feb 2019. Sorry in advance or any inconveniences this has caused. If you have any further questions please do not hesitate to ask.